As this nation and the world become more cognizant of not only the quantity of energy we utilize but also the need to know in which areas of our economy we utilize that energy, the concept of auditing energy usage became a way of life for many. Unfortunately in the rush to account for energy usage no cohesive pattern of auditing procedures were developed. Instead a plethora of forms and procedures were prepared, often just for specific tasks. The result is the inability to compare the results of one audit to another with any sense of confidence. Five tasks were required to complete the project. Task C-l: Secure all available energy audit procedures and forms, then classify them according to specific categories. Task C-2: Catalog audit procedures and forms. 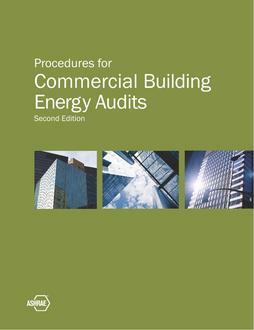 Task C-3: Evaluate audit procedures and forms - (according to prescribed factors, sixty-two of which were chosen to aid in analyzing the energy audits). Task C-4 asks: Can one of the evaluated procedures/forms be utilized for all buildings of one or more types? Task C-5: Observations on audits analyzed by building type. 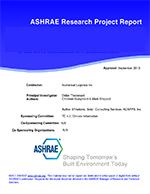 This final report addresses Tasks C-4 and C-5.